Want to know what’s in store for you in the new year? Get your 2015 Forecast for $50 ($25 savings). Two tarot spreads available. Contact me for details at rebecca.heavenonearth@gmail.com. Order your reading through tomorrow, January 1st, to receive this incredible offer! Read the Posts to Page for testimonials on the insight I’ve helped my clients gain through my readings! Sorry for the delay. I was preoccupied with a family emergency this weekend. 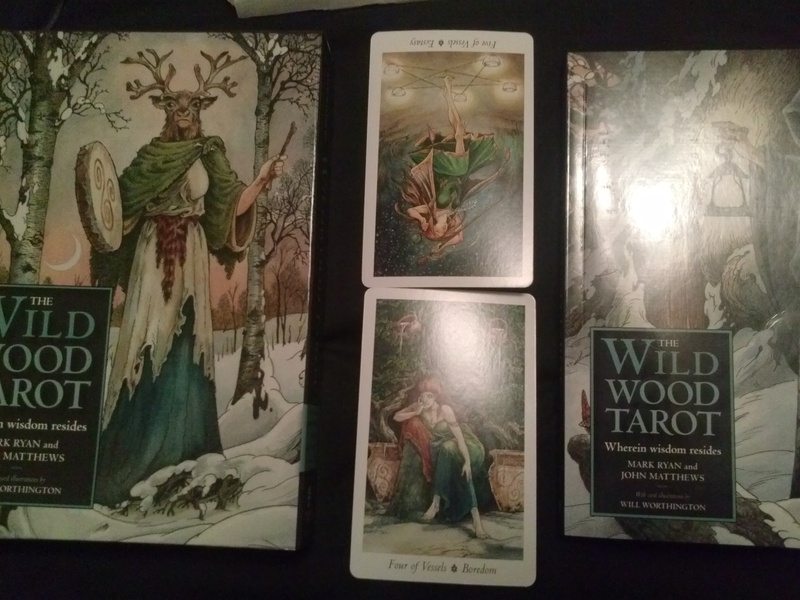 For this week, I’m reading from my new Wild Wood Tarot deck by Mark Ryan and John Matthews, with card illustrations by Will Worthington. It’s a beautiful and interesting deck to work with. Reversed 5 of Vessels (Ecstasy): Upon meditation into the meaning of this reversed card, I’m sensing many of you are feeling like your sense of joy or ecstasy is blocked. Maybe there’s been a disappointment or betrayal and you’re having trouble moving on. I feel many of you may be stuck in the previous card, 4 of Vessels (Boredom). This boredom, or sickness of the soul, is causing lethargy and laziness, locking you in a cycle of wasted energy. Perhaps you’re feeling trapped by your routine. 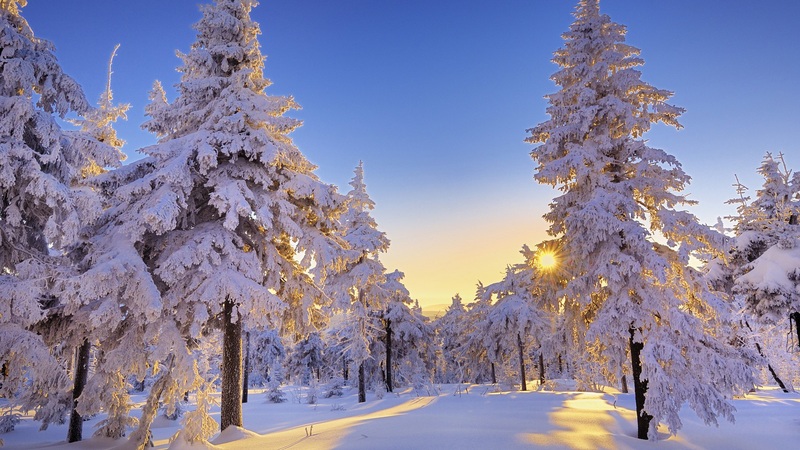 Do not allow yourself to become emotionally frozen or disconnected. You will create a ‘black hole’ of despair. You hold the key, even if it doesn’t seem that way. Challenges should not be feared. Opportunities should be seized. There are sources of inspiration all around you waiting for the taking. That brings us back to the 5 of Vessels. How can you feel joy and ecstasy again? There are many avenues available to commune intimately with great beauty or to become intoxicated by an intensely personal connection with the divine. Music, meditation, art, love, dancing, or a profound sexual experience can all elevate us to a transcendental experience with the Divine, causing us feelings of ecstasy. Allow yourself to go there. Similar to the blog I posted yesterday, what will make you want to get out of bed in the morning? What are you passionate about? As 2014 ends, allow yourself to let go of things that may have happened over the year causing you pain. If you need to hold on, then keep moving forward. Keep searching for that which will heal you. Or you can decide to bring in the new year with a renewed sense of energy by bathing in the cosmic life source. Connect with the Divine. You will find your answers there. What does it take to reach your goals? Well, first you need to have a vision. That might seem obvious, but for some people, that may be the hardest part. 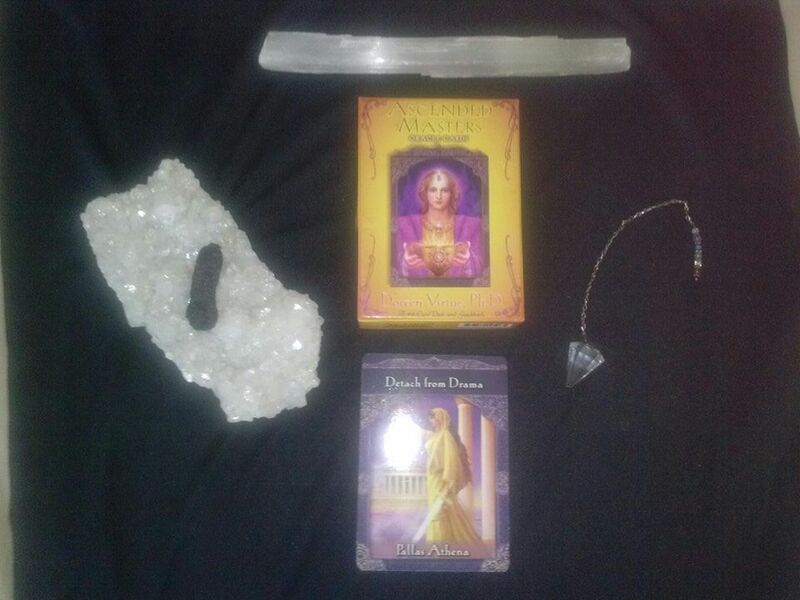 In the free oracle card reading for this week, I gave some suggestions on how to clarify your vision. I created this vision board 10 years ago. I’m still working on achieving all the aspects I included but I still feel like it speaks true of who I am today as I was 10 years ago. Obviously, you can re-create, change, or modify your vision board as often as you like. 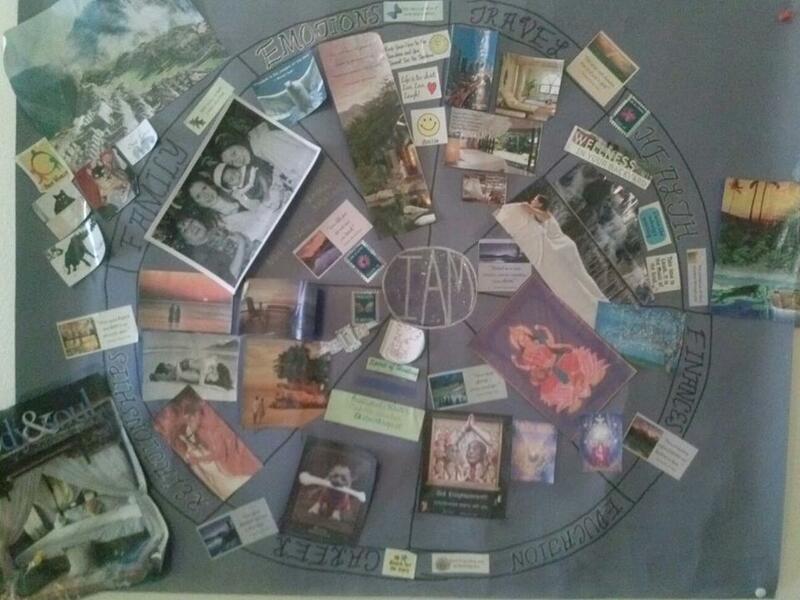 The categories in my vision board are: Relationships, Family, Emotions, Travel, Health, Finances, Education, and Career. Then I added words, images, and quotes that symbolized what I hoped to achieve in each of those categories in my life. You can also write a letter to yourself, describing everything you want to achieve as if it already happened. Really imagine what it would feel like to have reached your goals and realized your dreams. Have fun with it. Then allow the Law of Attraction to work for you by holding onto those feelings so the Universe can deliver to you the energy you are putting out. DREAM: This is your ultimate destination. Maybe your dream for 2015 is to buy a house, go back to school, get a new job, start exercising, take a vacation, learn to be more positive, mend a broken relationship, or begin a new relationship. Whatever it is, create a vision that makes you want to jump out of bed in the morning. Passion is what will keep you on coarse. Also, how will you know your dream has come true? Spending the first night in your new house? Digging your toes in the sand in Maui? Fluent in Italian? Write it down. 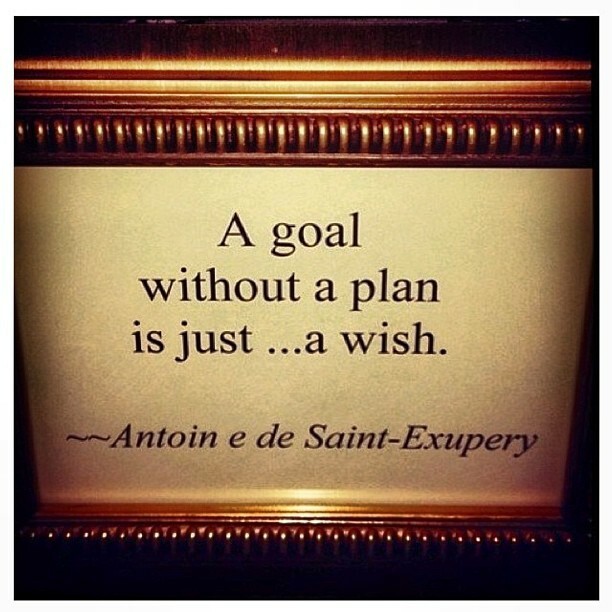 GOALS: Once you’ve clarified your dream, you set goals. Goals are the stepping stones on the path to achieving your dream. In order to buy a house, you need to have an idea of what kind of house you want, the location, your price range, pre-approval, find a realtor, etc. OBJECTIVES: Next, break each goal down into concrete action steps with clear, measurable time tables. In order to find a realtor, maybe you talk with friends/family/co-workers/neighbors who have already purchased a home. Maybe you read reviews and research online. Or just flip through the phone book. Whatever the objectives are that will help you reach your goal, put a date that you’d like to accomplish each objective. Many people’s lives pass them by, always intending to pursue their dreams, but never actually accomplishing them. I get it. Life gets crazy. Life gets hectic. But by putting a timeline on your objectives, you can make it a priority to include each little step into your daily, weekly, or monthly “to-do” list. Clarifying your vision and reaching your goals can seem overwhelming. 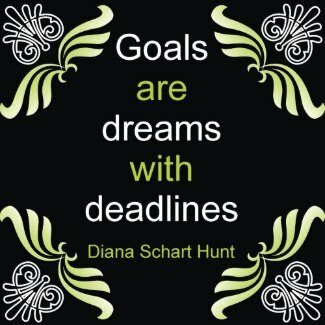 But I hope that by breaking your goals down into simple steps with a deadline for accomplishing those objectives, you’ll find achieving your dreams to be much more manageable and realistic. If your dream is a destination on your journey, then your goals are the road map, and the objectives are your driving directions. 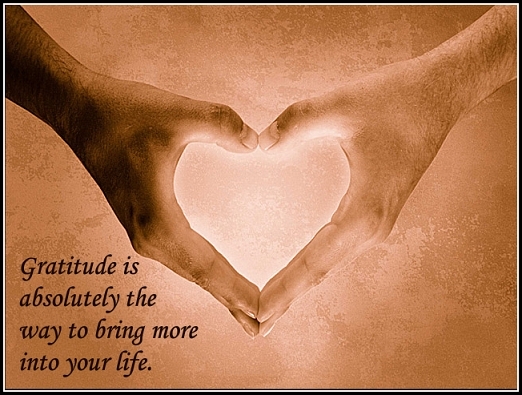 Lastly, the most important step is GRATITUDE. Be thankful for what you already have and be grateful for what the Universe is sending you. If you can’t enjoy the gifts you already have, how will having more change anything? Remember, the Universe sends back what you put out, so if your heart is full of gratitude, you will receive more things to be grateful for. Surround yourself with happy, positive, supportive people. I would love to hear your thoughts, comments, questions, or what your plans are for 2015! 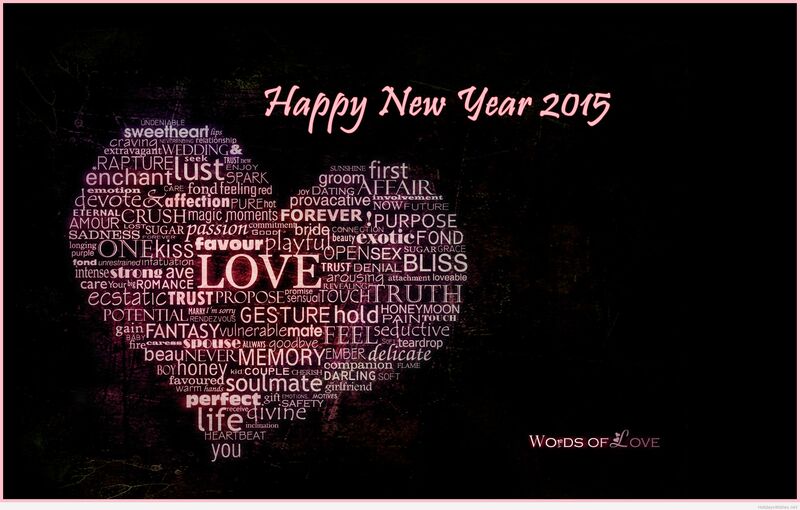 Have a Safe, Healthy, & Prosperous New Year! 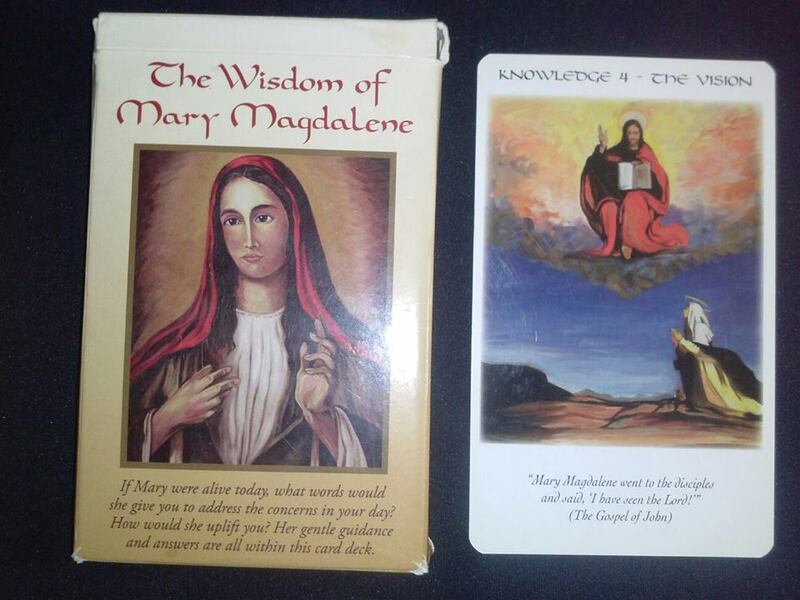 Mary’s announcement was that it is possible to find God within. The image portrays a woman who is deserted and alone, yet she is aware that Jesus’ ascended body has left her with a radiant internal presence. Are you wanting to seek your own inner vision? Perhaps this card is calling you to look inward for direction or a specific answer that is eluding you. During your lifetime, there may be periods of time where you experience inadequateness or emptiness, or questioning the meaning of life. When you behold the love of your own God, or the superior consciousness within you, you will never be alone. When you forget how loved you are, it is easy to feel discouraged, temporarily deserted, perhaps not even feeling close to God. But this state can also offer you closeness to God-where you can seek an advanced source of spiritual guidance. The author suggests going on your own vision quest. Embracing your own emptiness is a courageous act of faith and can result in powerful decisions and affirmations. Though an entire day is ideal, for a few hours or more, all you need is your journal to capture your thoughts. Ask yourself one or two vital questions and repeat them in your mind before going into quiet meditation. The objective is to stay in silence (no television, telephone, computer, or other worldly distractions). Let the stillness open places in your heart and mind for you to receive answers from your own elevated awareness. Maybe you’re being called to gain clarification, set goals, or do a vision board for 2015. This is a hectic time of year, but take some time out to go within and find insight into your life at the moment and set your intentions for the new year. Remember that all the experiences that have led you to this point have been necessary and your Higher Power is waiting to transport you on your journey. This card is a continuation of last week’s message of letting go and non-attachment. It’s easy to get pulled into the world of human egos by focusing on a drama. Remember, our lives are nothing more than a story, with various plots, twist, turns, and characters. Do not let this story upset, frighten, or bring you down. While having compassion for all the people involved, focus on the positive so a positive resolution can be found. Pallas Athena is the Grecian goddess of wisdom. She is a war goddess who uses wisdom rather than weapons to resolve conflicts. I strongly believe in the collective consciousness, which to a large degree, is very negative. As Lightworkers, we can uplift the Planet by focusing on positive resolutions rather than continuing to feed the drama. Throughout my spiritual journey, and particularly, during my Dark Night of the Soul, certain phrases and lessons would come to me from Spirit. My journey has always been a mystical one-learning through experiencing the Divine personally. Almost all of the things I’ve been taught, I’ve heard about from Spirit first, and only later found out they were spiritual principles which have been taught for thousands of years. This week’s Angel message to Surrender & Release reminds me of two of the most difficult spiritual lessons I had to learn. It’s something I still work on daily. My Dark Night of the Soul was a result of having to go into hiding from my ex-husband when he was released from prison early, without notifying me, having only served two of his 10 year sentence . I had already survived two years of his terror and now he was, again, stalking me, threatening to kill me, and kidnap my daughter. I lost my healing business, my income, my health, and my friends and family when I had to leave everything behind. He somehow convinced the courts he was a fit father and they granted him supervised visitation. I remember my bank account always being in over-draft as I never had enough funds. I had always defined my self-worth by my success. I felt like a ‘loser’ and couldn’t accept myself because my bank account was in the negative, as if my worth was measured by dollar signs. That’s when I first heard Spirit whisper, “Let Go” and “Non-Attachment”. Spirit proceeded to impress upon me the need to release all my worries and fears to God. For someone who was always in control, even grasping for control when life was spiraling out of control, who was responsible, conscientious, ambitious, and at times, OCD, this was something I needed to meditate upon. But non-attachment? This was an entirely new concept for me. Spirit explained how we should not have an attachment to anything on this earthly plane. All these things are given to us to enjoy but we should not become entangled with anything to the point that its lack will affect us in any way. Money. I learned to not be attached to it. It was merely a tool, a form of energy, and by letting go, and trusting God, I would learn that my needs were always taken care of in miraculous ways. Money no longer defined me. Eventually, I was put to the test to practice these lessons in letting go and non-attachment. When family court made the ruling to give my ex supervised visitation, they ordered my daughter to go to counseling to be shown pictures of her father in order to be prepared to meet him. She was four years old and had never met him. I knew deep in my heart this would not end well. There was no way a social worker could protect my daughter from this monster. The courts may not have been able to see it, but I knew what he was capable of. In my grief, I cried out to the Lord. “Let go” and “Non-attachment”, I heard. “Really?!? Seriously?! ?” I asked angrily. In as much pain as I’ve ever experienced, I completely released the situation into God’s hands. I let it go. It was no longer my problem. There was nothing else I could do except trust. Hastily, with searing pain, I gave up my attachment to my daughter and to my life. Soaking my pillow in tears, I told God, “You can have my daughter and my life, if that is what you want”. In that moment, I felt a huge overwhelming relief. No more fighting. Only Surrender and Release. About a week or so later, my daughter recognized her father on the morning news, wanted by the US Marshals in connection to a quadruple homicide in the city on the 4th of July. He was still a fugitive a couple weeks later when I was suppose to hand my daughter, and our fate, over to him. The courts reversed their ruling, and two years later, he was sentenced to 400 years in prison after being found guilty of all four counts of murder. Buddhism believes attachment is the root and cause of all suffering. To put things in perspective, we all come to Earth with our virtues and vices. 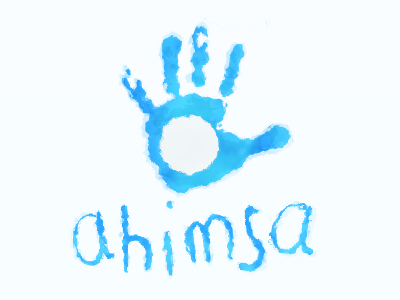 We are here to pay our karmic debts, learn our lessons, and end the cycle of death and rebirth. Our souls are eternal. This is only our temporary home. The material things, the people in our lives, our experiences, are only here to help us on our journey. Nothing belongs to us. Everything comes from the Source, our Creator. What is it you’re struggling with or causing you to suffer? 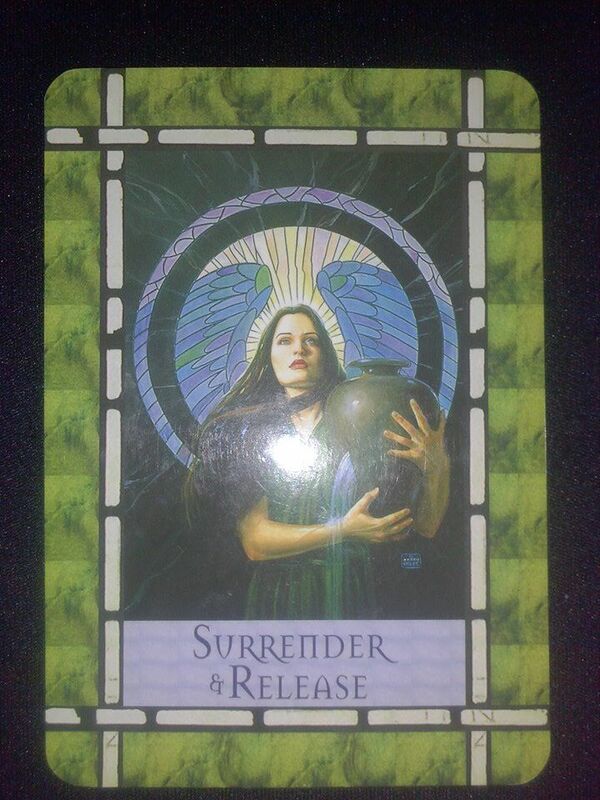 I ask you to Surrender & Release. Let go and practice non-attachment. There are 3 spiritual lessons that I have learned on my journey that stand out to me as particularly difficult, profound, and liberating. “LET IT GO” was the first one I struggled with and that ultimately transformed me. The message is powerful.Take a hands-off approach with this problem. We all tend to control aspects of our lives to one degree or another. There’s a fine line between self-responsibility, action, and faith. If you are struggling with an aspect of your life that is not working, the angels urge you to surrender from trying to control the outcome, and release your worries and fears to God and the angels so they can help you. Holding on tightly will only worsen the problem. When you free the situation, it will either be washed away and replaced by something better, or the situation will be healed in a miraculous way. Take peace and comfort in knowing God and the angels are waiting for you to hand your problems over to them. Let it go and watch the Universe transform your life!